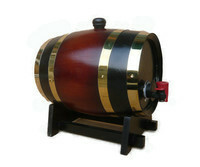 Wood Wine Boxes of full ranges are supplied here. Wood wine boxes normally are made of pine, paulownia, plywood or poplar with natural, burnt or paint finishes. 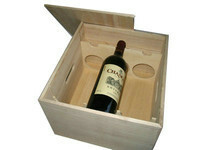 There are one bottle to six bottles wine box, slide lid or hinged lid wine box.